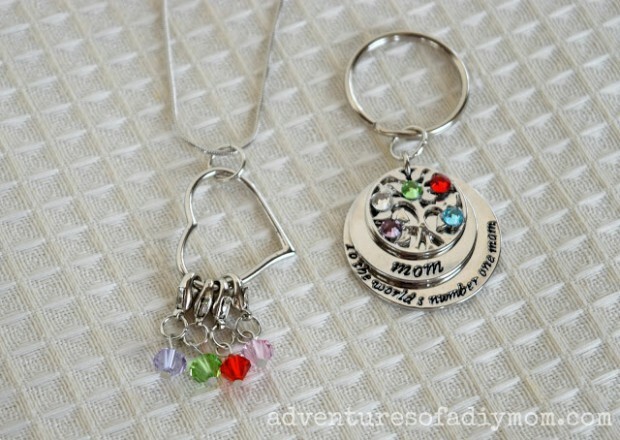 Show Mom how much you love her with a handmade gift straight from the heart. 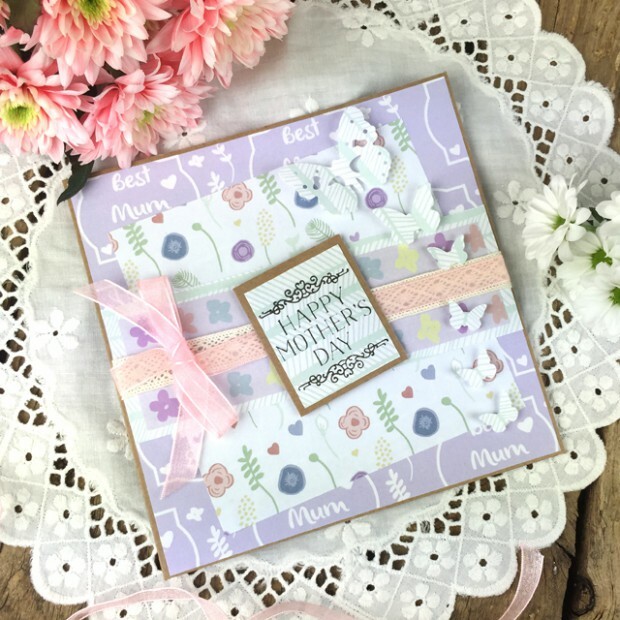 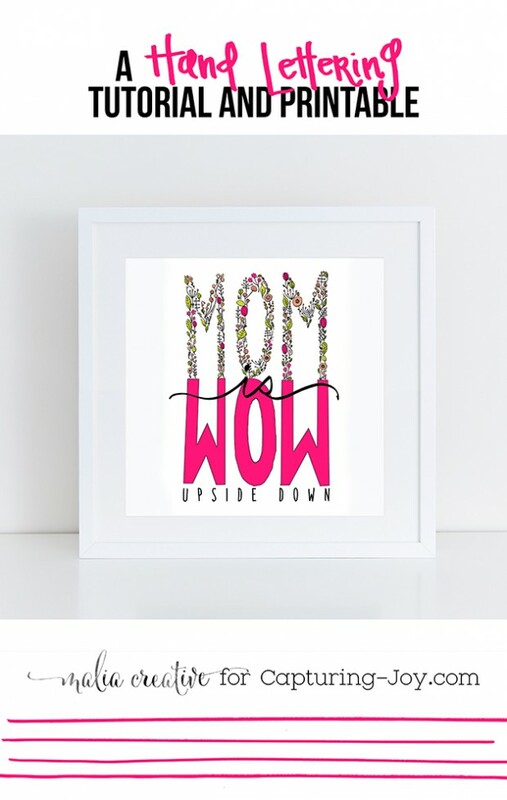 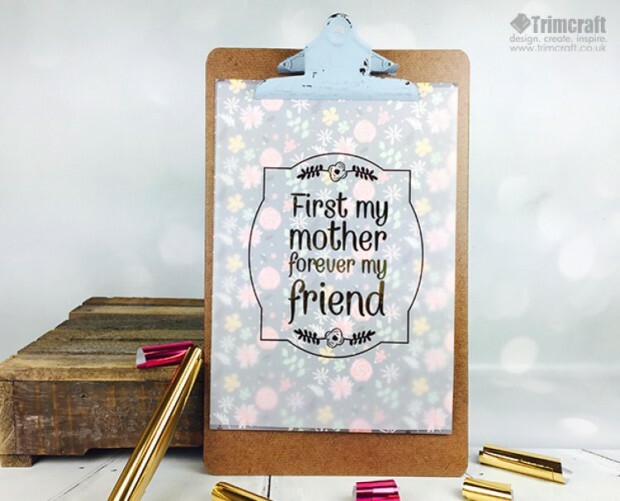 Mother’s Day is coming up and if you are out of ideas for what you should get Mom for her special day, we have a great collection for you. 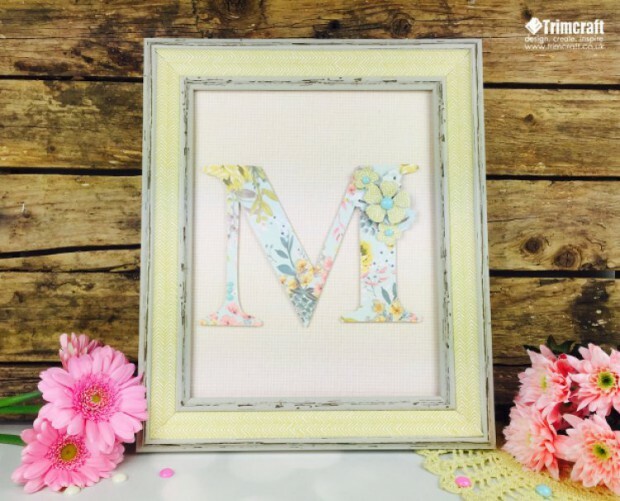 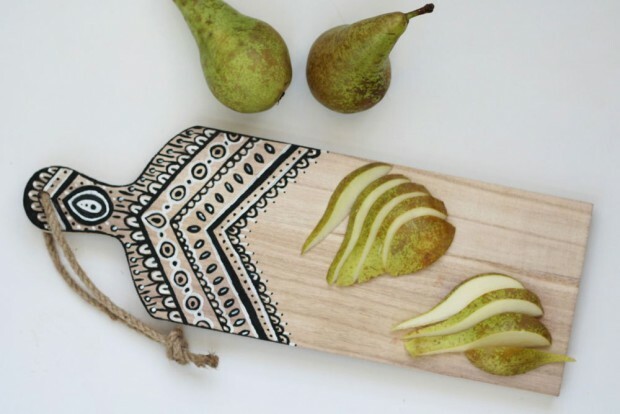 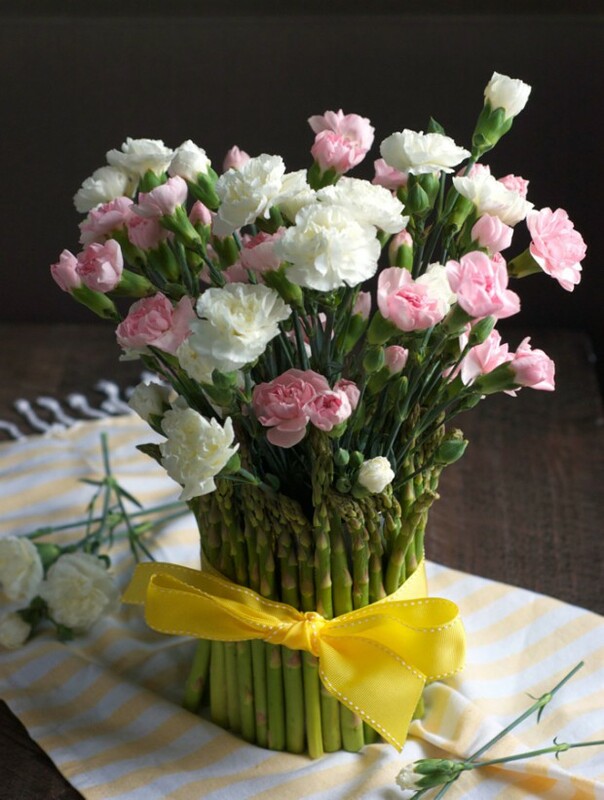 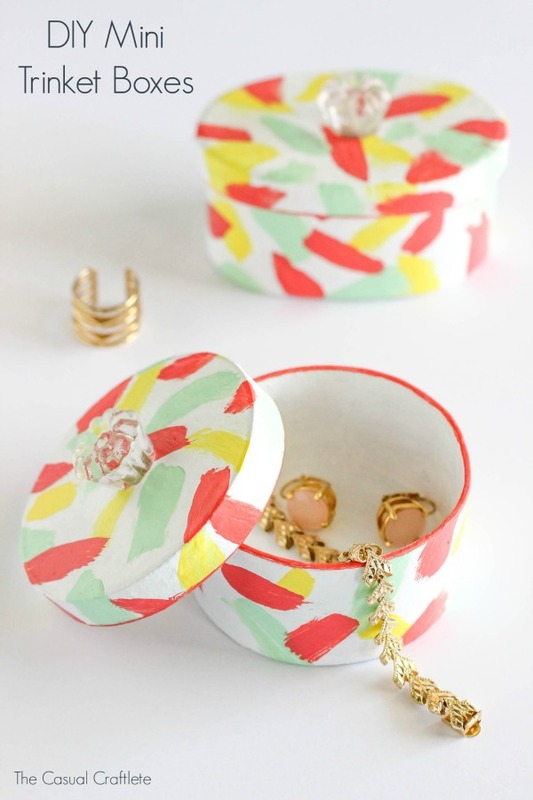 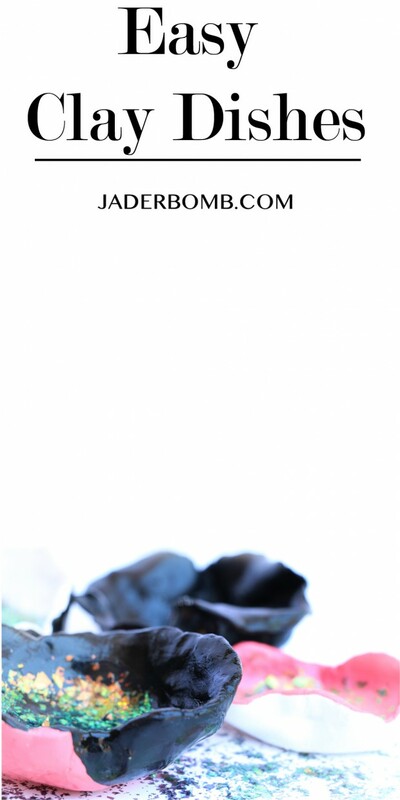 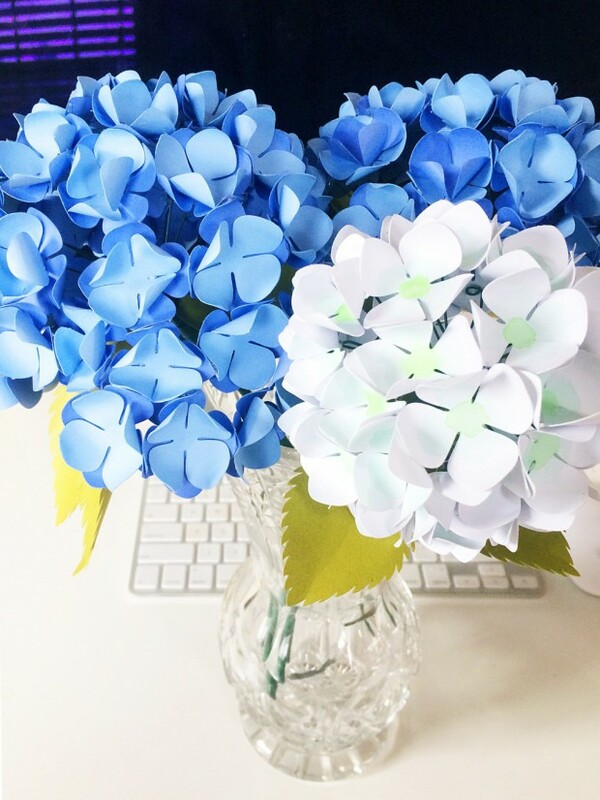 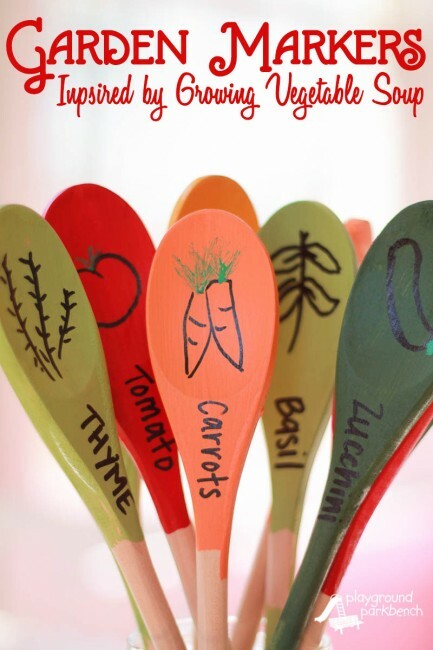 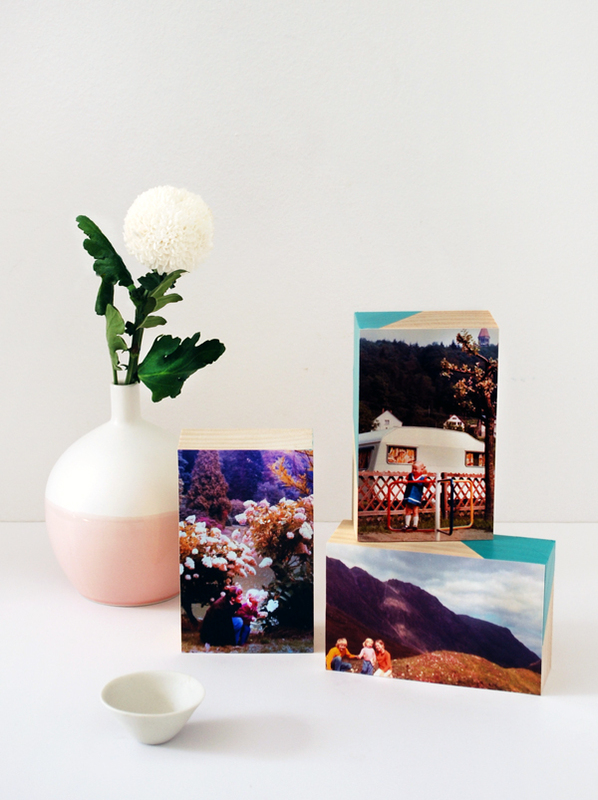 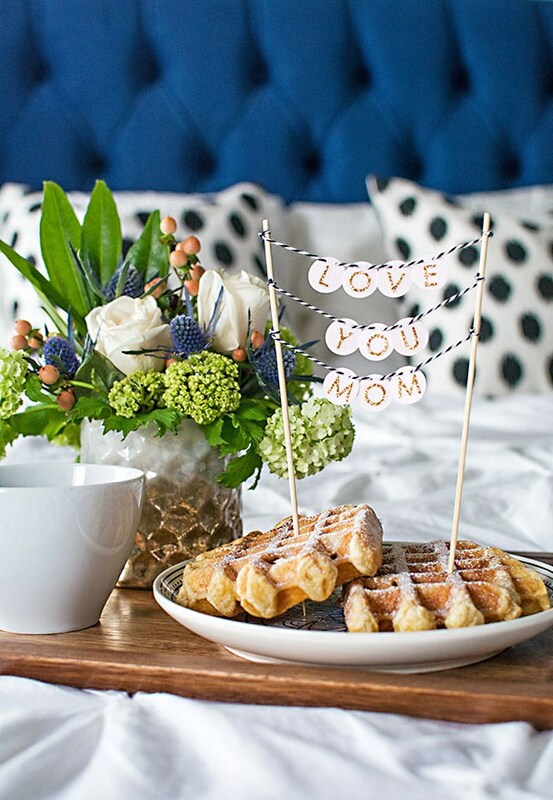 Find creative, easy-to-make Mother’s Day gifts as unique as your own (very special) mom. 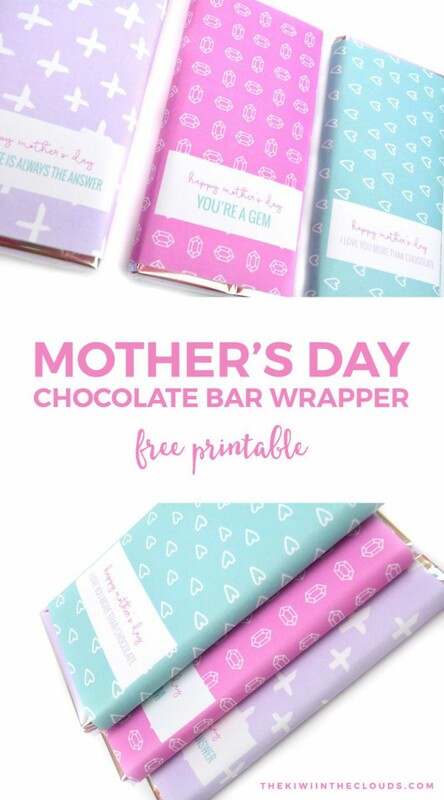 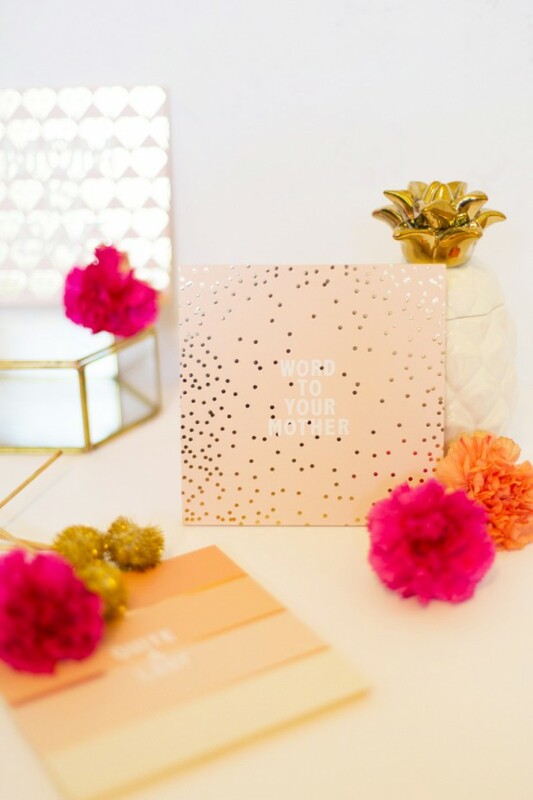 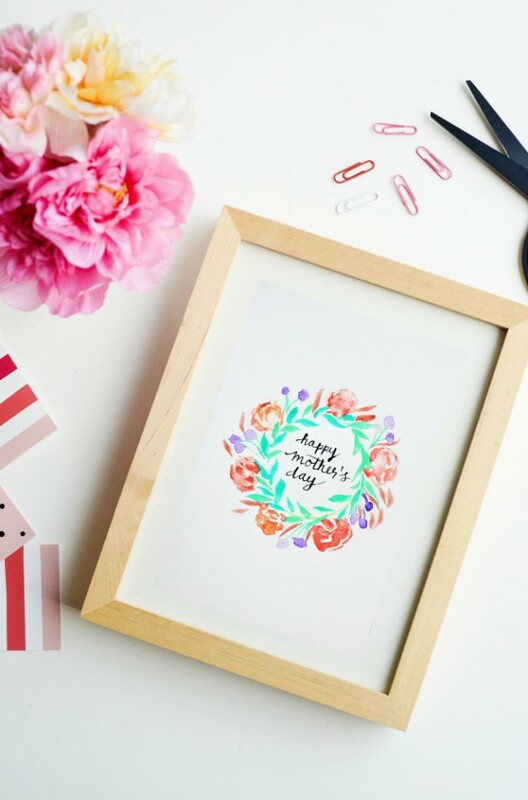 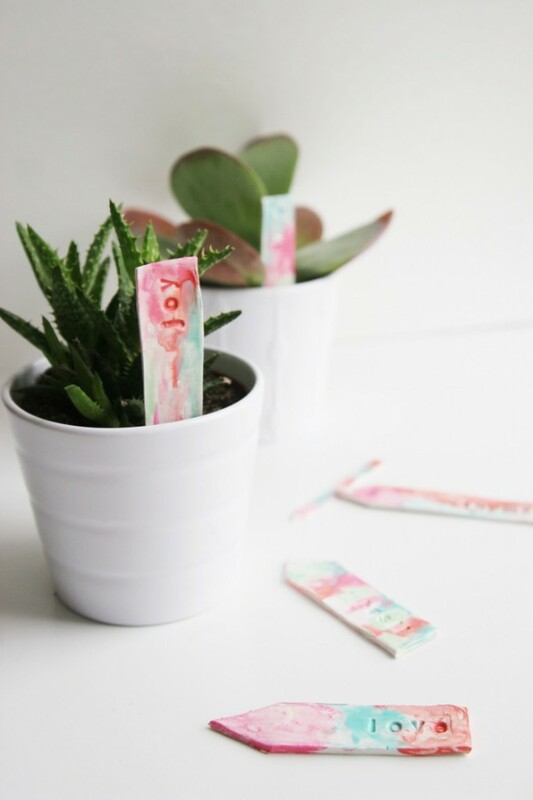 Whether you are strapped for cash or you simply want to create something special for your Mom that she will remember fondly for years, this collection of 17 DIY gift ideas is fabulous.